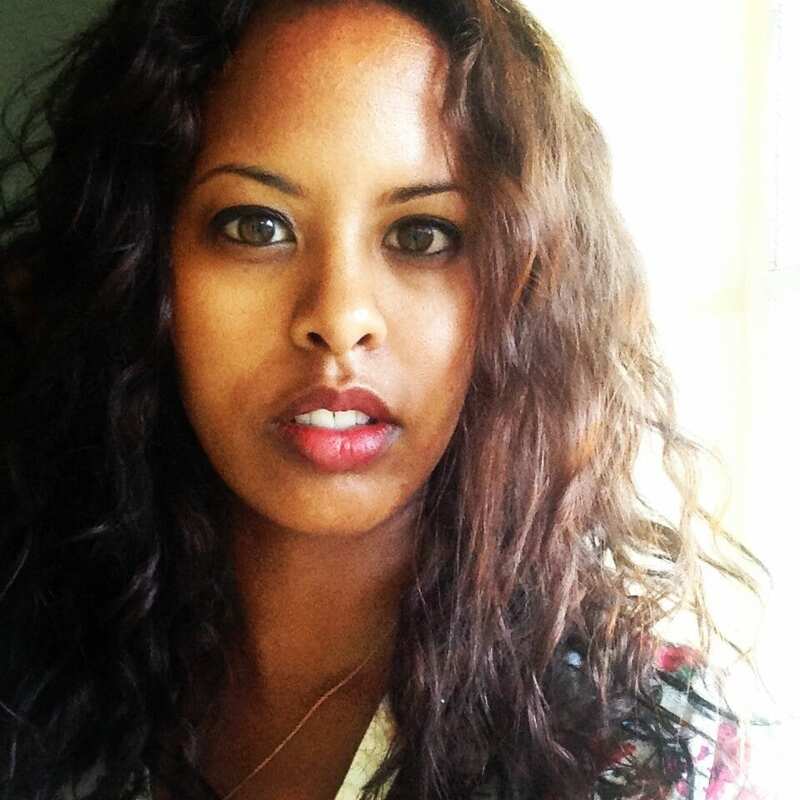 One look at the films directed or produced by award-winning Somali-American filmmaker Idil Ibrahim, and it should come as no surprise that her authentic and honest films are among the most respected independent movies of the last 10 years. Ibrahim’s work has been screened at major film festivals like Sundance, Tribeca Film Festival, and the Toronto International Film Festival, and her films, including a collaboration she did with Glamour about a young girl in Malawi who struggles to get an education, is an example of how Ibrahim’s work shows the humanity of those that are often not given a voice. A graduate of UC Berkeley, Ibrahim largely works to amplify voices and issues throughout Africa, which has lead her to produce films in Kenya, Senegal, Somalia, Uganda, Malawi and Zambia. In Sega, Ibrahim’s latest short film shot in Senegal, a young man must return to Dakar after his attempt to start a life in Europe is unsuccessful. Demand Africa caught up with Ibrahim to find out how she got into filmmaking and to discuss the impact social media has had on her work. DEMAND AFRICA: How did you get in the film industry? IDIL IBRAHIM: I had a cousin who worked at a movie theater in D.C. that used to screen independent and foreign films, so I would always get to spend time with her and see back-to-back screenings while she worked. I was exposed to so much cinema, it was glorious! However, it was when I was an undergraduate student at UC Berkeley and in Professor Loni Ding’s class where I learned filmmaking from start to finish. Professor Ding wanted to ensure that each of her students felt empowered to tell their stories. It was under her mentorship and guidance where I discovered my passion for filmmaking. DEMAND AFRICA: How has your Somalian culture and American upbringing inspired your work? IBRAHIM: What many people do not know is that Somalia is known as a “Nation of Poets.” Poetry, music, dance, performance, and the arts are deeply ingrained in our culture, which is vibrant, rich, and colorful. Even though I grew up stateside, I was always surrounded by family and deeply influenced by it all. I am African through and through. I always try to seek the poetry in what I create or work on. DEMAND AFRICA: As a female filmmaker, is it your goal to challenge the traditional roles or expectations people have of women? IBRAHIM: Absolutely, I feel it is my aim to show the complexities and dynamism of women in all our forms, and to challenge stereotypes and traditional roles and expectations. DEMAND AFRICA: How do you view your role as storyteller in the film industry? IBRAHIM: I view my role as a storyteller in the film industry as someone who must continue to share my voice and creative vision with the world, to share stories not often seen or heard. I am inspired to see the strides women are making in the industry. DEMAND AFRICA: What improvements in film and video technology have been the most rewarding to you? IBRAHIM: I appreciate how accessible (and more user friendly) film and video technology is today. Steven Soderbergh is creating work on an iPhone! I don’t think every project calls for that technology, but it creates space for new voices and people to share their visions with the world. I also appreciate the internet and social media. It is rewarding to be able to be a part of a greater global filmmaking community, which only the internet allows and provides in many ways. I think it’s wonderful! We get to be cheerleaders for each other’s work and connect with future collaborators. 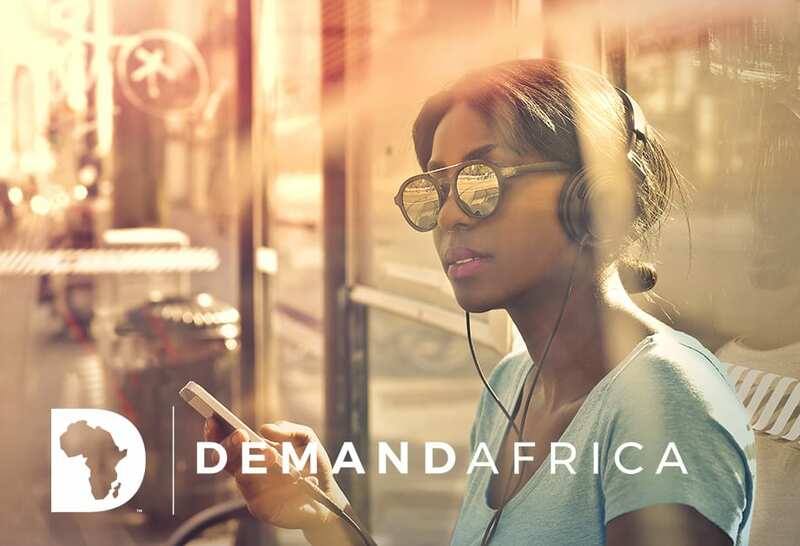 Demand Africa offers 24-7 access to the largest curated collection of Pan-African TV shows, series, soaps, movies and lifestyle entertainment direct from the continent. Demand Africa goes to Nollywood and beyond to offer a deeper connection to the continent. Explore the culture, people, places and traditions of Africa and stream with IMPACT. Now streaming over 1,000 hours, with content added monthly. 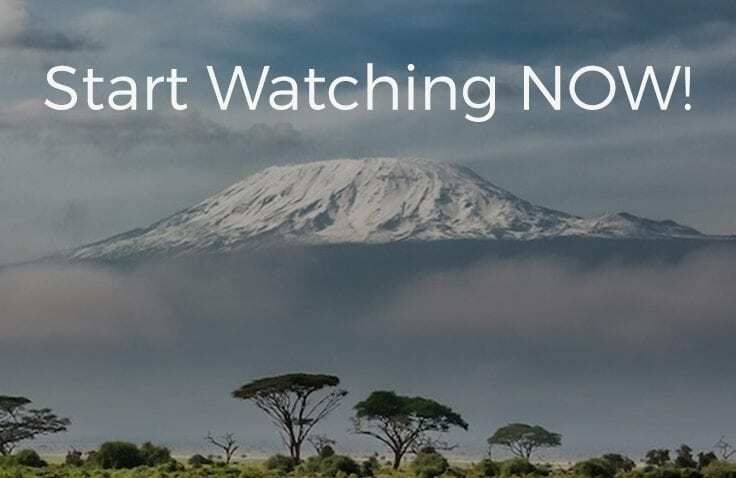 60% of your monthly subscription goes to the featured creators and distributors on Demand Africa. Join our community committed to celebrating and amplifying multi-cultural voices and African-influenced stories. Subscribe now on your iPhone® or iPad® and stream free for 7 Days. Enjoy single sign-on access across devices on web, smartphones, tablets, and connected TV.